Lifelong artist and maker, Kat McTee resides in Austin, Texas. 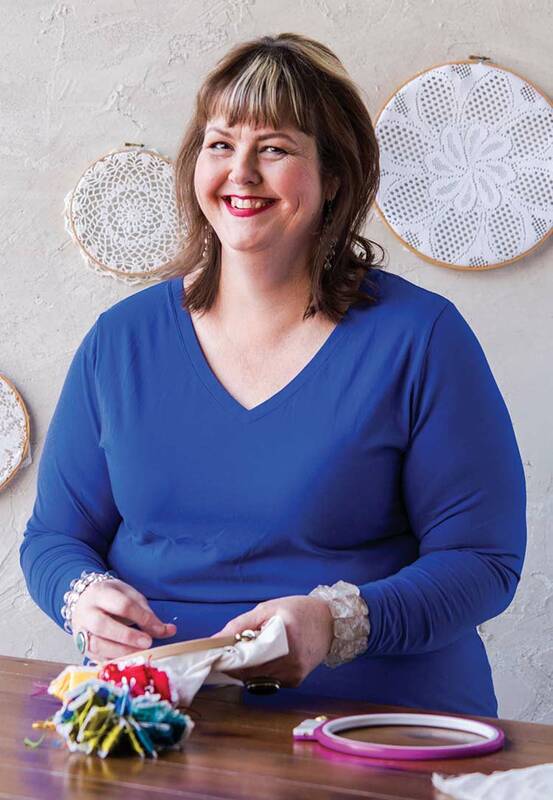 She teaches embroidery, surface design, silkscreening and color theory to students at the Austin Museum of Art School, Dougherty Art Center, Studio 1408 and The Stitch Lab. Her textile work has been exhibited at the Houston International Quilt Show, Minnesota State Quilt Forum, Rockport Center for the Arts, and Textures Gallery in San Antonio. Kat is a graduate of the Surface Design program at the Southwest School of Art & Craft.